A new real estate report from Moody’s shows that Australian suburbs, that are 30 to 40 kilometers away from central business districts, are more prone to mortgage delinquencies than the inner-city area. 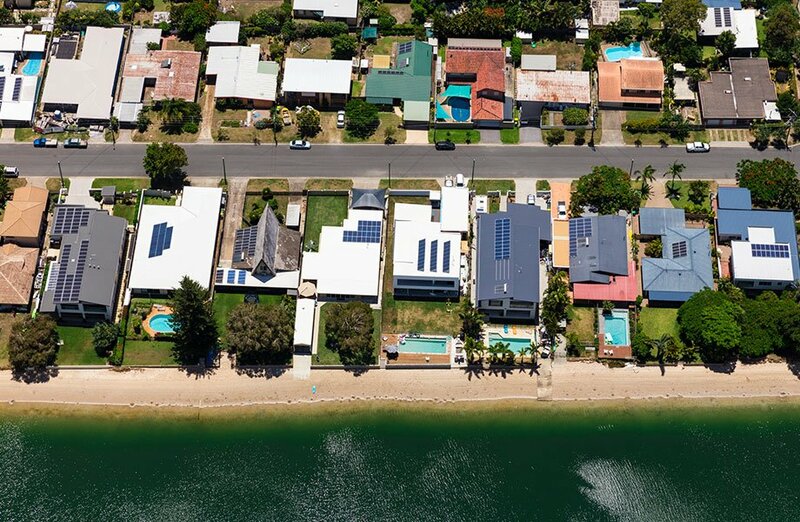 The data presented by analysts Ilya Serov and William Chung suggests that an increase in interest-only and investment loans is creating a higher risk of mortgage delinquencies in suburbs outside the Australian cities. The ratings agency gathered data on all residential mortgage-backed securities to determine how many homeowners were late on their mortgage payments. 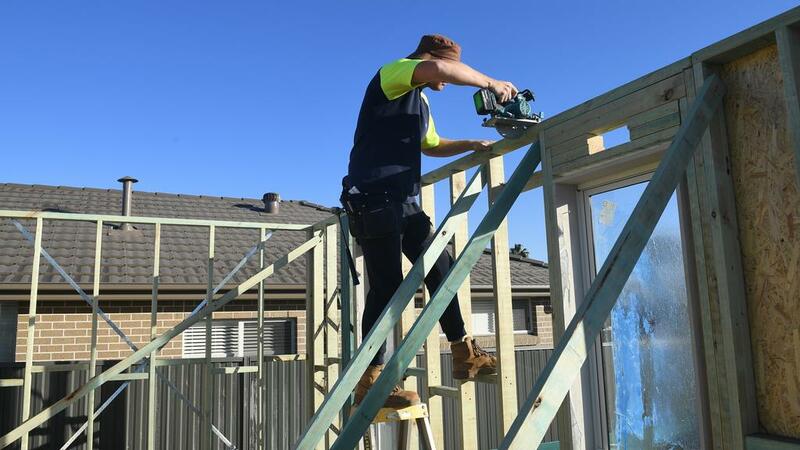 According to the report, people living in the outer suburbs, who have lower income, are at a higher risk of defaulting on large debts like home loans. Only 1.1 per cent of the households living within 5km of the central business districts were behind on their mortgage payments whereas the number jumped to 1.9 per cent as the analysts moved to suburbs 30 to 40 kilometers away from the city centers. The report highlighted several possible reasons behind the discrepancy, with the most important factor being the difference in average incomes in suburbs close to the CBDs and those in the outskirts of the cities. 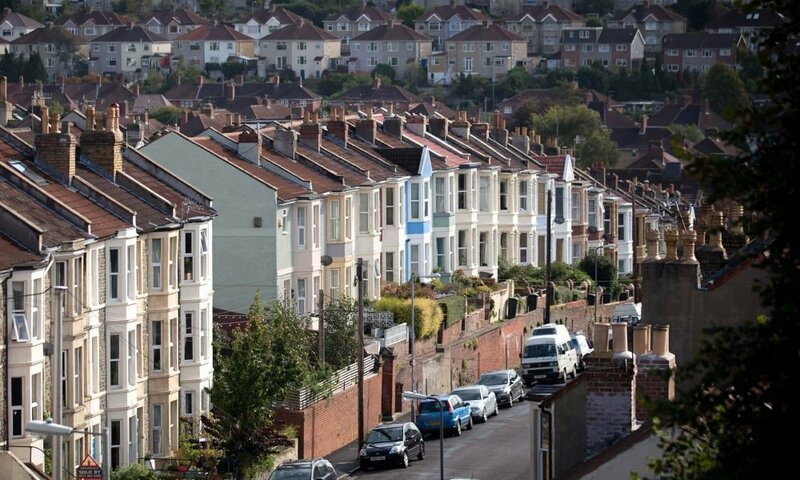 Households in the inner-city areas had a lower loan-to-value ratio on their mortgages whereas the socioeconomic conditions in the outer areas weren’t as strong, the analysts noted. Even though homes and real estate is more affordable in the outer suburbs, people still struggle to meet their mortgage payment on time due to lower incomes, which leave them at a greater risk of accumulating negative equity if home prices decrease in the future. Moody’s said that its expected of lower income households to pay more than the monthly minimum payments due to their lower earning capacity, but making smaller payments or falling behind on mortgage loans can increase their risk of defaulting or losing home equity. Homeowners that have a higher loan-to-value ratio are at a greater risk of default because if the home value drops significantly, they won’t have enough equity in their real estate to absorb the losses. In contrast, people who have lower loan-to-value ratio can easily overcome the losses by selling off their property because they are still able to maintain positive equity despite a drop in home value. The analysts also observed that most lenders capitalize on the lower average income in these outer suburbs and profit from higher interest rates and loan-to-value ratios. But with a bigger return, these lenders also have to face a higher risk of defaults in case the borrowers can’t make the payments on time. But it’s not just the outer suburbs that are at risk of mortgage delinquencies. Moody’s revealed that the rates of mortgage defaults are on the rise country-wide and some Australian cities have more cases of mortgage delinquencies in the central business district that in the suburbs 5 to 10 kilometers away from the city center. Melbourne perfectly exemplifies this geographical trend with almost 57 per cent of the mortgages within 5 kilometers of the city center at the risk of default. Moody’s cited risky investment loans as the main factor behind the delinquencies in the inner-city regions. The report warned that the current trend could make business districts more prone to a rise in default in case of a significant property downturn. Analysts observed that more than 50 per cent of the mortgage-backed assets in Melbourne, Sydney and Brisbane were interest-only loans. Mortgages which were extended due to investment or had interest rates were more responsive to change in housing prices. In case of a real estate downturn, there borrowers could make significant losses on their investment because they must solely rely on price gains in order to make their investment profitable. Falling home values can also inhibit borrowers from refinance their properties or extend the terms of the loan, although more homeowners in the outer suburbs will bear the brunt of a property crash in comparison to those in the inner-city areas.